Flat tyres and repairment could be past. Scientists have developed a material that makes it possible for tyres to repair themselves in a short period of time. 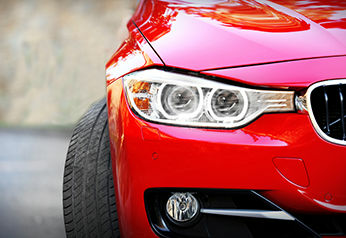 Although nails are small and unsuspicious, they can have a huge impact on your car. If you run over them, all the air vanishes immediately and the tyres run flat. You can be lucky, if you have a spare wheel and are able to change it. Still, that means you need to buy a new set of tyres for replacement. The idea to create self-healing materials is not new though. Back in 2013 Spanish CIDETEC (Centre for Electrochemical Technologies) scientists discovered a material that gained 97% of the original stability back within two hours by just letting it rest after cutting it with a razor blade. Due to ‘T-1000’s self-healing ability in the movies, this material was called ‘Terminator-Polymer’. Still, this is the first attempt to get this on the roads. The crucial step in the process of manufacturing which needs to be avoided during the production of new material is vulcanisation. This was invented in 1839 by Charles Goodyear. During vulcanisation, sulfur, among others, is added to the rubber. Using a temperature between 120 to 160°C, molecules of caoutchouc and sulfur link together. By doing this, the rubber becomes more durable and will be transferred from a plastic to an elastic state - a necessary characteristic for modern tyres. But these links can’t be restored when broken so there is no way to fix those for a long term use. 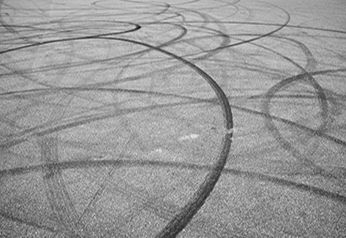 In the past, several tyre manufacturers created models that repair themselves when damaged. These models are supposed to improve road safety, since a punctured tyre can easily lead to a blowout which decreases the handling of the car dramatically, especially at high speed. A similar approach is going to become a new standard in every Michelin tyre. Inside the tyre, a sticky rubber compound ensures that holes get filled up to not let air pressure drop. Last year they demonstrated this technology at their three-day sustainable mobility event Challenge Bibendum. 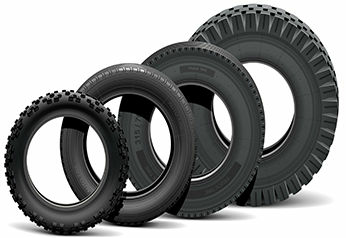 Tyres using this technology will be available in Europe by 2015 and in Australia during the next couple of years. Other approaches were made by manufacturers like Finixx. There are multiple layers of different materials below the tread. 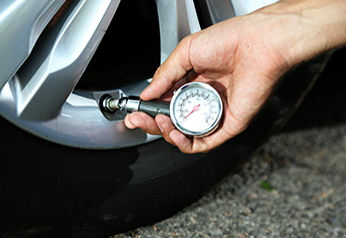 To prevent the tyre from bursting, thin steel layers can handle small punctures by nails or glass. The achievement of the Swedish company was to develop a material called “Mix SIS” (Mix thermoplastic elastomer Styrene Isoprene Styrene block polymer), which is made of a mix of different metals and materials that are strong and flexible enough to maintain the tyres’ characteristics while preventing punctures from sharp edged objects on the road. 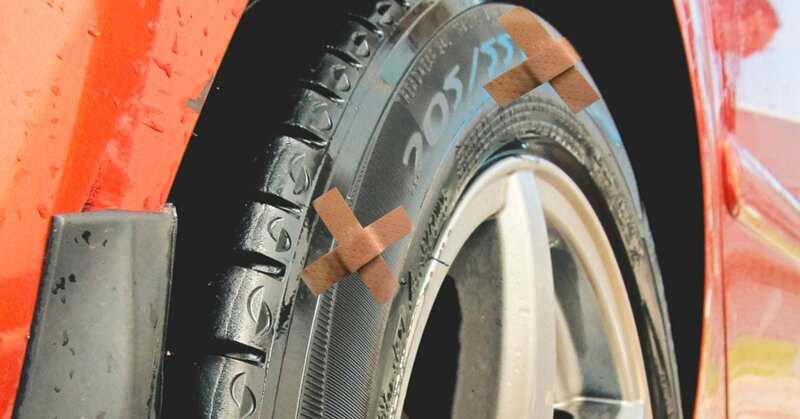 In the future it will be possible to get self-repairing tyres for customers. It is hard to tell which technology and methods the most reliable are, since there are no comparable statistics yet. HoweverAnyways, self-repairing tyres make it possible to drive more safely and could prevent many accidents. It is just a matter of time until these technologies will become standard in Australia. If you like to see more new tyre technologies, check out this amazing animation about the tyre of the future.